Dissatisfied snorts can constantly be heard around starting line. Horses are uneasy, ready and want to run, but their riders are still holding their leash. Air shimmers with voltage and whips are ready to strike for the first time and spur their stallion forward. Tension is high even in the audience, where last stragglers choose their favorite and place bets. 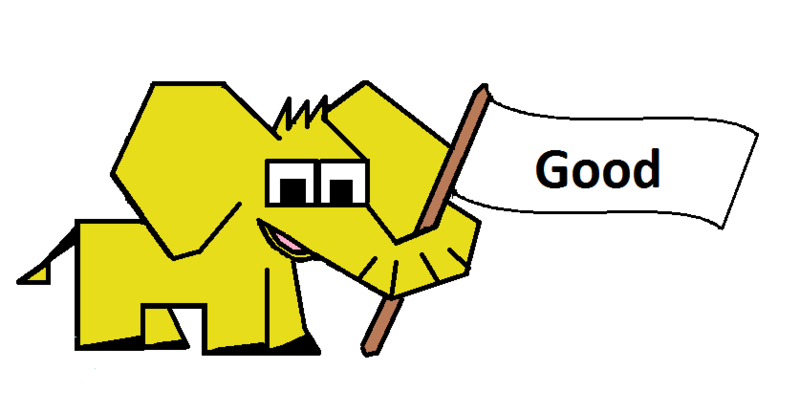 Everything is going fast towards starting command.. and here it is! 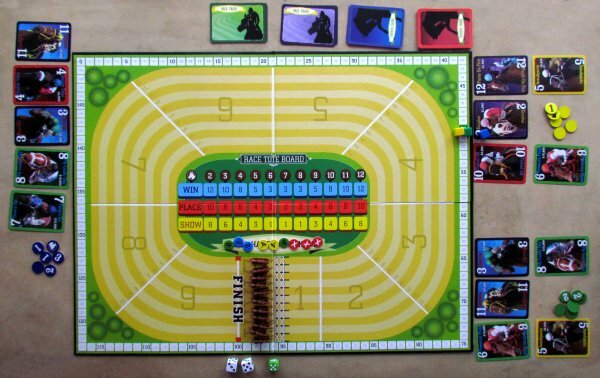 Similar tensions is ahead of us on the racetrack of board game HomeStretch coming from R & R Games. The game itself was released in 2012 and its author is Frank DiLorenzo with a simple and functional graphics done by Jenn Vargas. 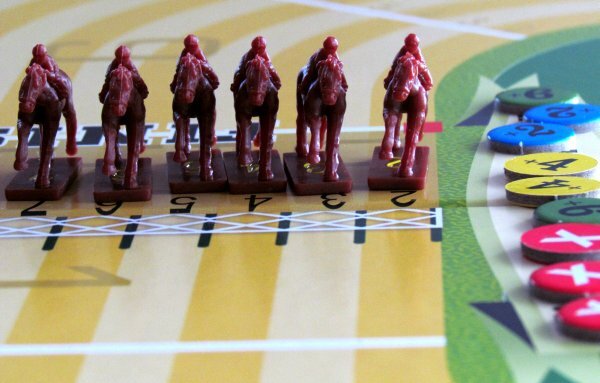 In the box with a rider on horseback, you will find primarily a game board, that shows oval racing in all its glory. It is divided into nine sectors and twelve race tracks are running through them. You will not find any complex graphics, that would interfere with the racing itself. Instead, entire board is circled by scoring scale twisting around corners with trees. 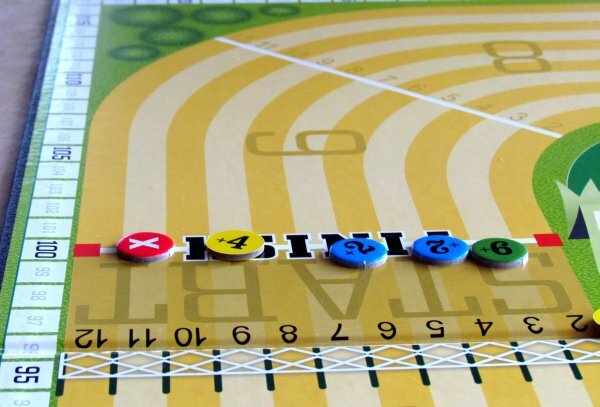 In the middle of the board, there are three colored lines for betting. 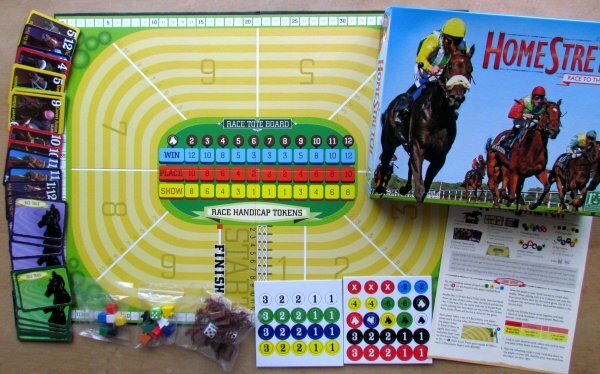 There are also eleven numbered pieces of racehorses with their jockeys, a pair of dice and six colored blocks to manage score (money). 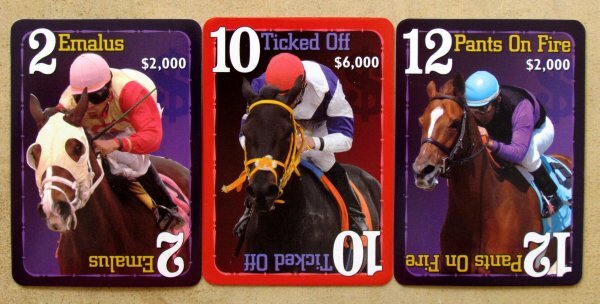 Deck of cards consists of 23 race cards with stated penalties and prices, but also 33 cards of shares. 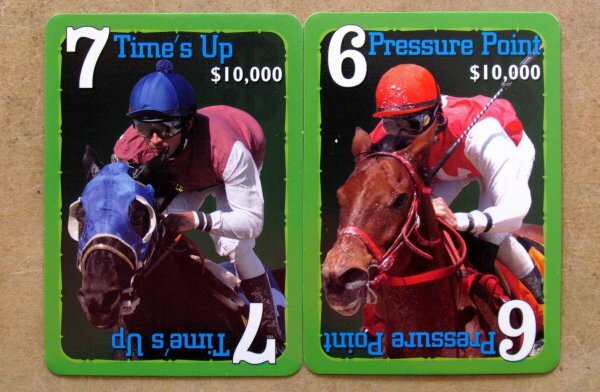 Their number indicates, that three pieces are present for each of ponies, always showing monetary value. A pile of tokens of handicaps and wooden tokens complete atmosphere of the entire event. Players mainly get cubes to maintain points. All numbers selected and present in the match are placed on box labeled fifty on a scale orbiting plan. Everybody has just received fifty thousand dollars cash to start the game with, because this is what scoring track is for. 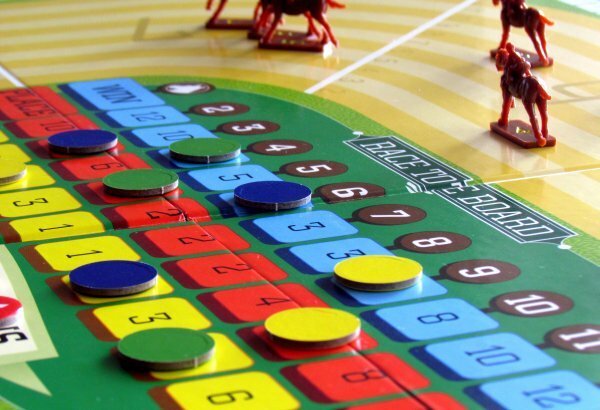 Players get also set of betting tokens in their color (numbers ranging from one to three) and another color token, which will be in front of them and inform others about their chosen color. Players will choose horses for their stables using horse deck with blue background. They draft for it. Each of players gets few cards with different horses shares, but he can choose only one, while the other are sent to his neighbor. 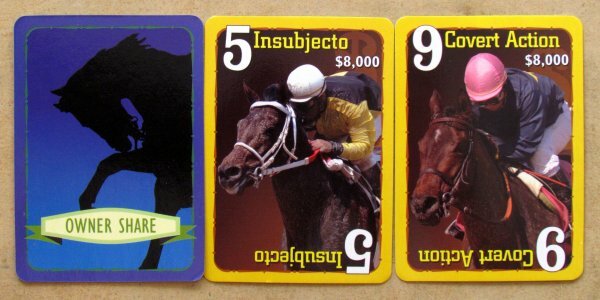 This way, players pass around remaining horses until they all have owner. But this is not enough, because every player must now pay sum of these shares to the bank. 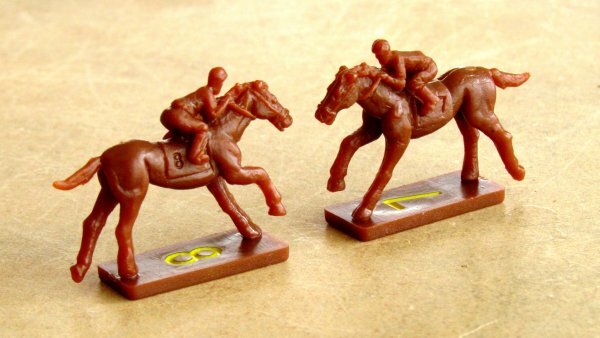 Whole match is then a series of races, when horses are battling it out on racing track. 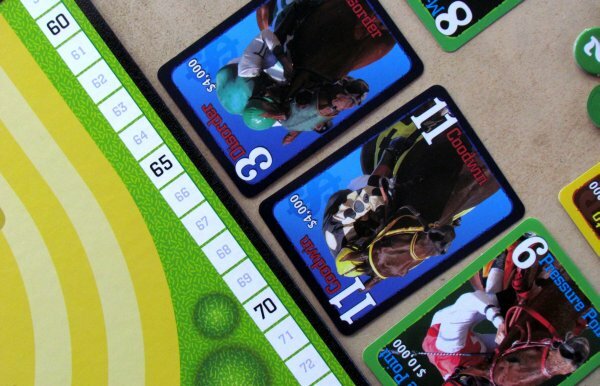 Each of these rounds starts the same – by placing all eleven sprinters on their starting positions and turning top card from a shuffled race deck. 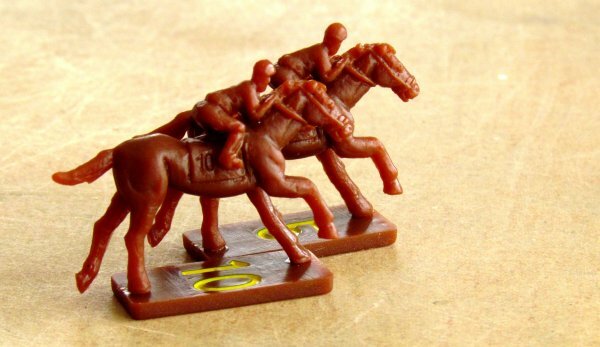 Its contents decide, what jockeys combat for, including rewards for the first three places. But there are also starting handicaps for individual horses. These are expressed as positive and negative numbers, some of them are even wearing cross suggesting, that horse arrived late at the start of the race and will have a slow start compared to others. But before countdown starts, players must make the most important think – bet. 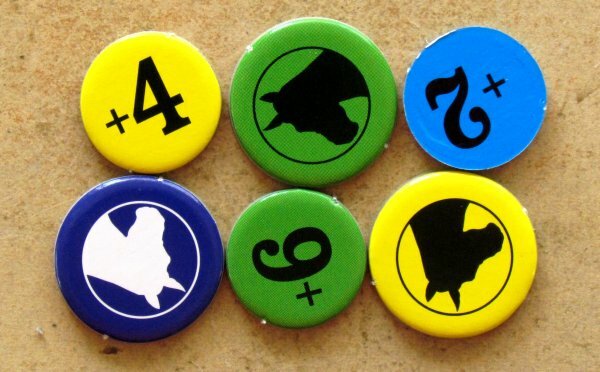 Everyone uses all five his tokens with digits and can deploy them on any spot in center of the board. Below each race number, there are three lines corresponding to three interesting rankings in that particular event. Players bet (based on handicaps) in order (based on saved finance) and covertly lay tokens with numeral down. 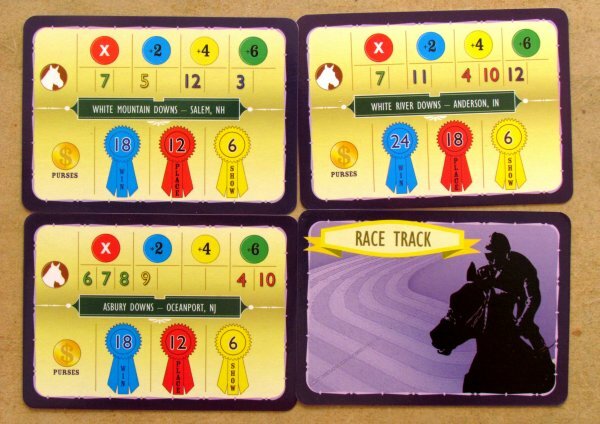 Then the players alternate by rolling a pair of dice, which allow racing horses to move forward with their jockeys. 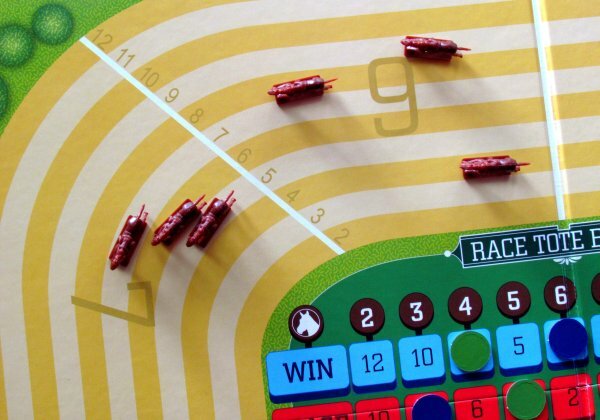 Combined total of the two dice determines, which race track will be moving forward. But there is a decision waiting for the player, whether horse moves forward one or two steps. 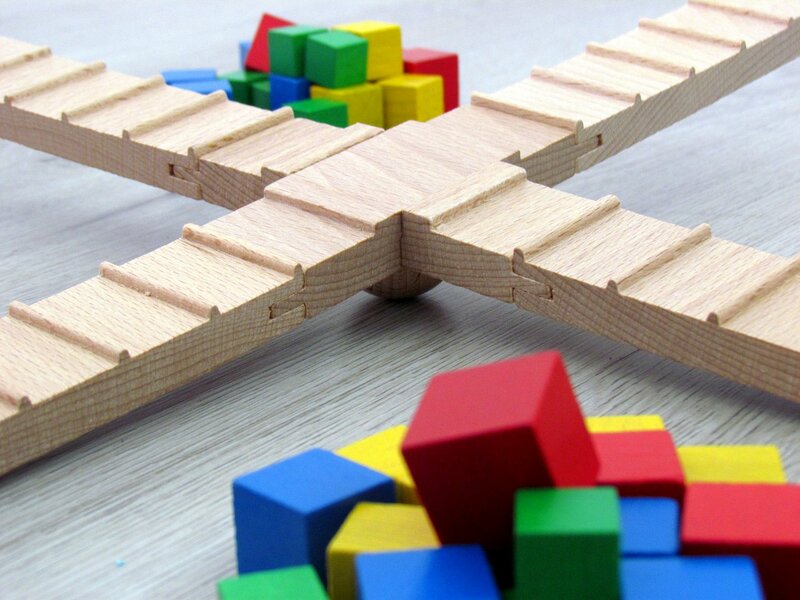 With two steps, turn immediately ends and dice are passed to another opponent. 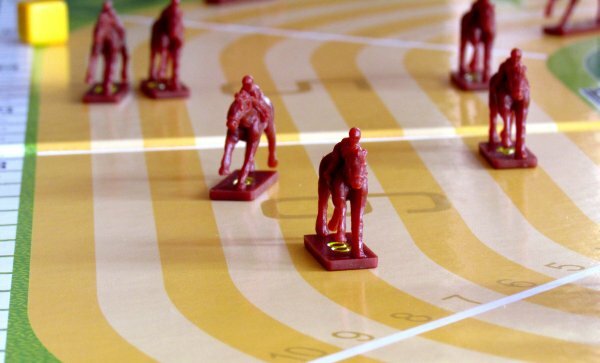 Conversely, if horse jumps only on the next field, player may roll once again. Resulting track is this time really moved by two positions. 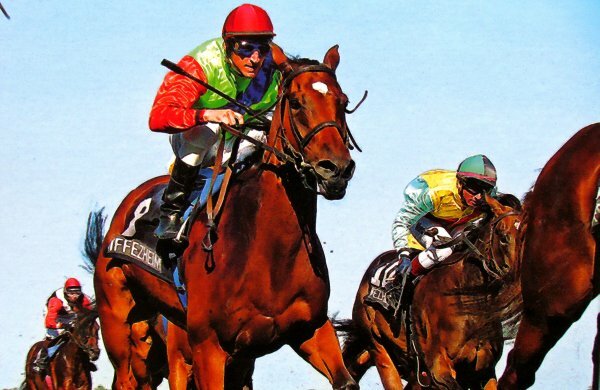 At the start, horses with a handicap get their loss subtracted and then really can start to move towards their goal. First horse, that crosses the finish line, is the winner. But race continues until top three racers arrive. But you will also see an interesting situation, because all runners start sprinting. 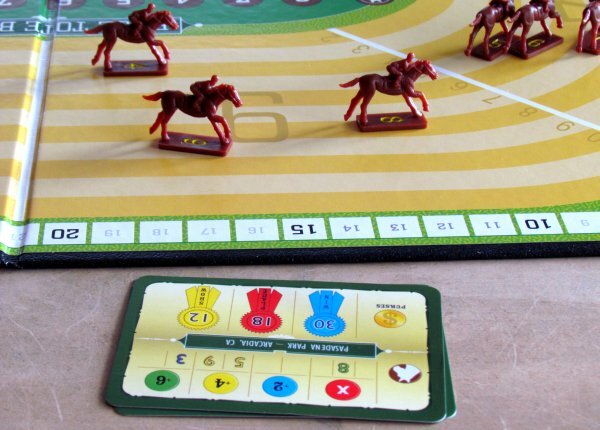 When someone rolls number, which has already finished the race, player moves forward stallion, which is currently the last place, instead. Nice rule! 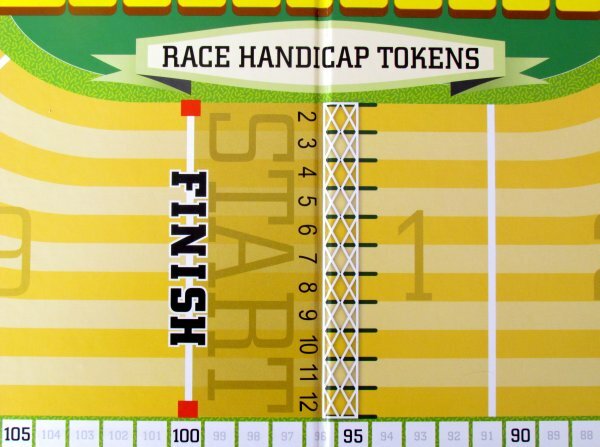 After completing the race, good bets are rewarded with finance and according to those, indicators on a scale around board are moved. Numbers from one to three are multiplied by value of the field, where it lies. 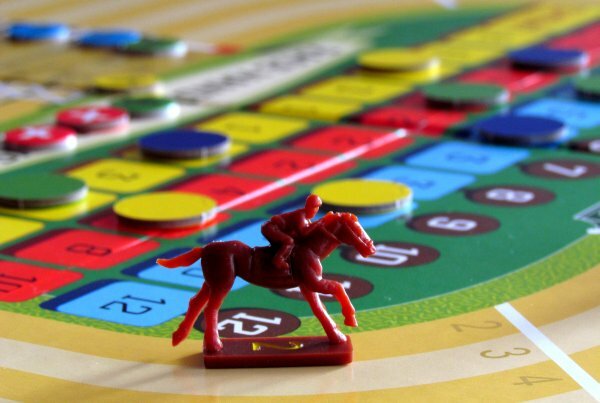 Horses with lower and higher starting numbers have less chance of winning and placing on the podium and therefore reward player with bigger paycheck. But players get also other money for shares, that are they holding. All this is done depending on the race card and rewards printed on it. Before second race begins, players have opportunity to once again buy horse shares, this time from the public offering. Then game continues until end fourth race. At that moment, richest player is declared winner.He can enjoy feeling of being a racing expert. 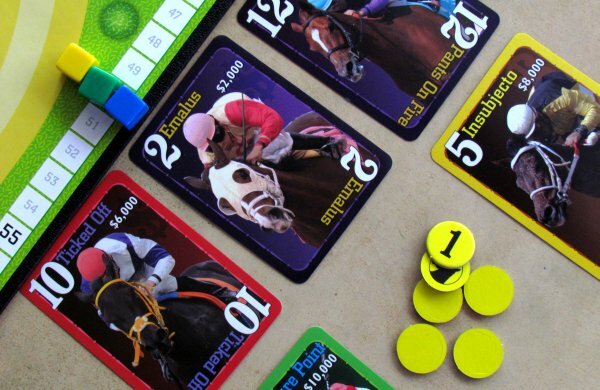 Homestretch is a very interesting game from racing industry, which faithfully brings not only feeling of racing itself to the table, but also of betting on horses. Unlike ordinary visitor, they at least have little chance to influence, how it all turns out. 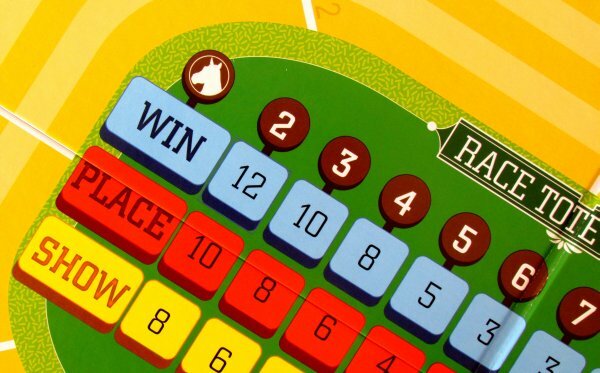 Each player owns shares of individual horses, but in addition, he can also bet on any other horse and thus win a significant amount of money. Betting can often earn much more, because dividends from victory are often divided among persons holding shares. 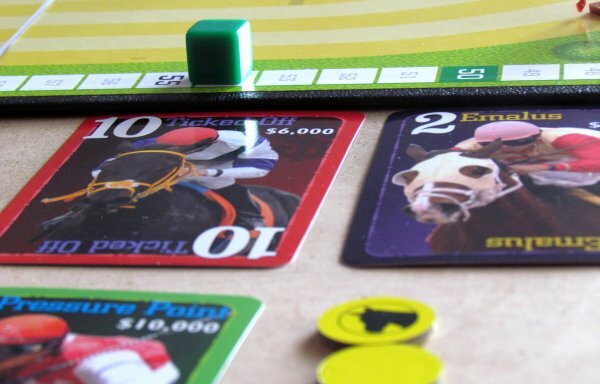 Whole game is about balancing of both ways and winning a fortune by betting, while thinking about your own stable. Skillfully is solved motion mechanic. Although it significantly depends on luck, players are allowed to base their intention on this randomness. 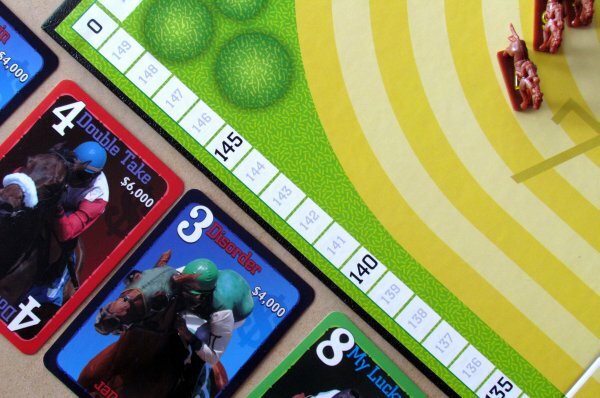 Therefore, reward for winning stallions with higher and lower numbers, while probability of the dice is smaller and rate is much more interesting. And it is necessary to think about this from the beginning, because horses have their fixed place on track and players know, what is their chance on claiming a good position. 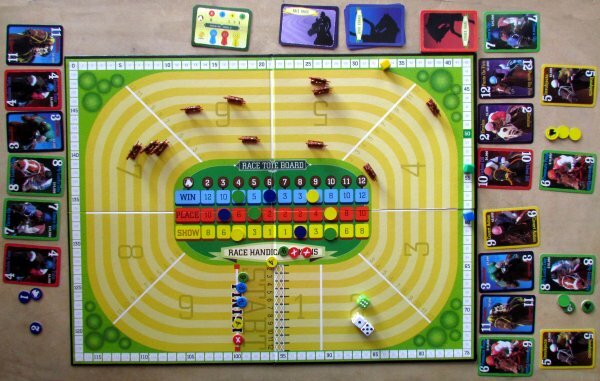 Most of the game consists of racing itself, where players alternate very quickly and quietly, so game goes forward and number of rivals has almost no effect on length of the game. But experience itself differs, because with more opponents, there is more competition and more interesting bets and horse racing with chanting and all this. Unfortunately you will not find any possibility of direct interaction in this game. 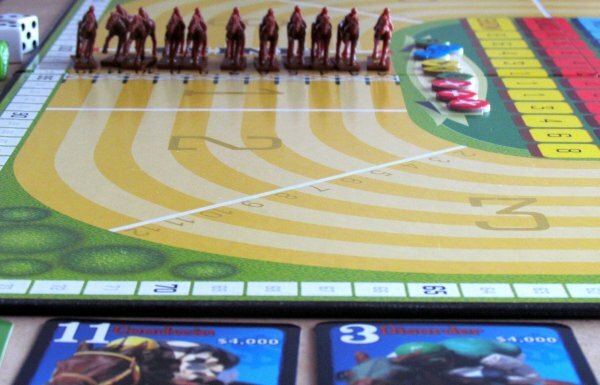 Players are drafting shares horses and contesting while moving horses, but they do not know, which horses are cheering their opponents for. This hidden information is indeed a source of tension and has a great importance in the entire game, but at the same time prevents any malicious acts. Although overall processing is not something to be thrilled about, it is sufficient to bring the racing experience to you. For maximum authenticity, you can go to web site of R & R Games and even audio tracks for the game. They will take you to the world of horse racing, like you have never been in your living room. 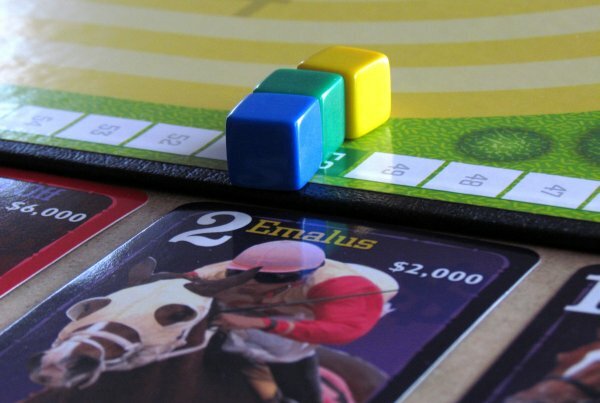 Subtitle of the game HomeStretch could really sound Betting and Horse racing (name of one famous, but loathed Czech board game). 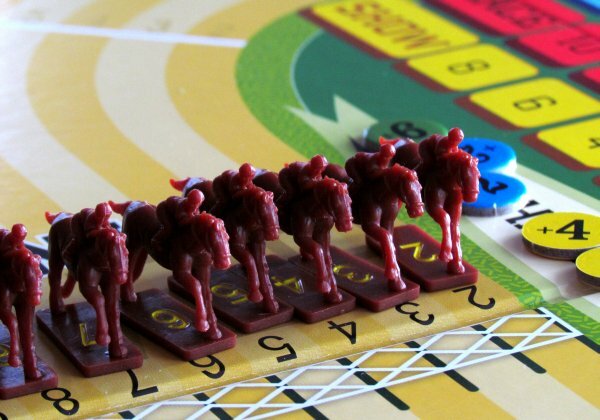 There is buying horse shares, rolling hte dice and collecting money. But everything else is different and much better. 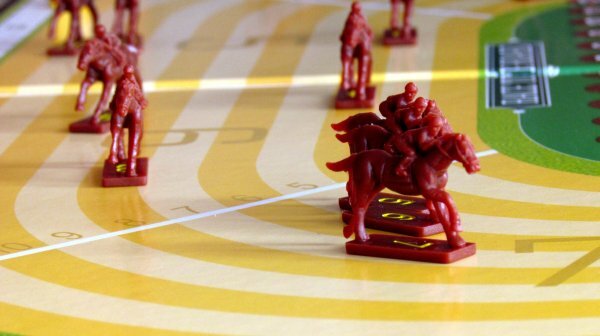 Maybe just a direct interaction between the players is a little lacking, but is replaced with direct competition on the track, when everyone has secretly bet on some of the runners. This makes Homestretch very interesting enterprise. 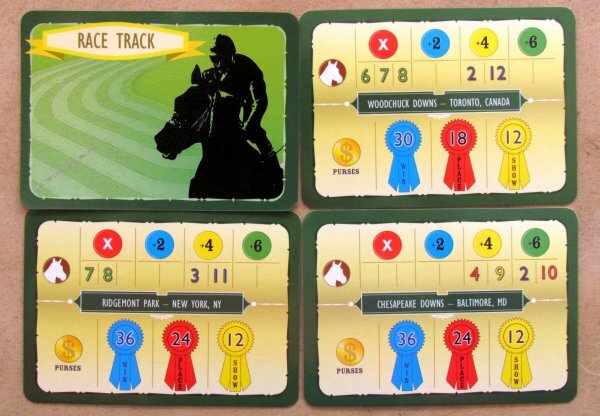 HomeStretch game comes from racing industry, which makes participants into owners of racehorses. But they cannot be completely sure about victory of their wards, so why not insure a profit by betting on other favorites? It is here, that game offers a very interesting two ways to earn money. But in addition, there are also races itself, which can be influenced little by players. Main decision is on the dice, while players only determines length of run and accordingly may get a chance to reroll. But even then coincidence decides. But its well incorporated and money rewards are scaled based on chance of rolling some numbers on dice. Although it works better in multiplayer, is fun even with two and especially fast with any number. That's how to make a proper betting and horse racing! Whoever can work with luck and does not mind its clever incorporation will enjoy playing HomeStretch.